(is it clean? no.. laundry tonight). and one last easy 3 mile jog in central park this evening. 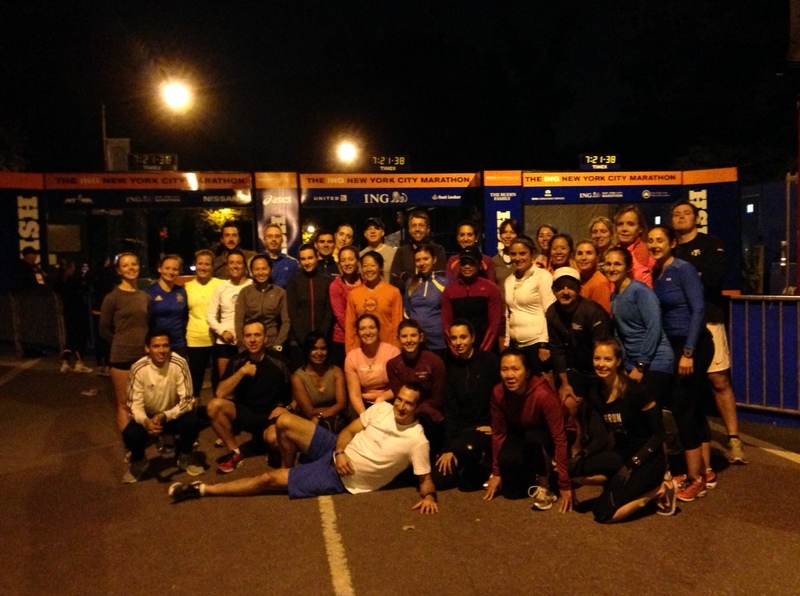 above is a photo of the amazing group that met every Wednesday night for speed work. only 4 of “Team McCartney” were left in that last workout – kristin, oscar, karen and myself – and of course our super coach, andre.